Although year round school schedules of many varieties are becoming more popular, I must admit I prefer having summer vacation. My kids have always preferred to have a summer vacation from school as well, and I definitely don’t want to be the Mean Mom that makes them slave away at the books while their friends are enjoying their break. To be honest, I need a break as much as they do! 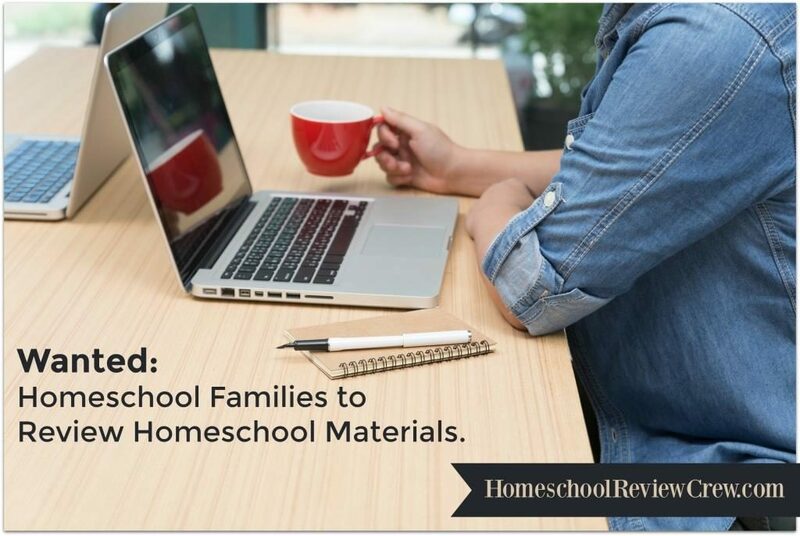 So while our lesson plans during these months are very relaxed and easy-going, I’ve found that there are some benefits to doing a bit of homeschooling during our summer break. 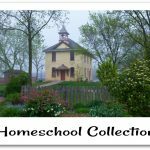 Round out the school year – In our homeschool, we rarely finish every textbook or course by the official end of the school year. Often that means we try to get to that last chapter or two during the break. 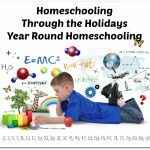 It’s not strictly necessary to do every single page of the book in order to learn the subject, but in our effort to be thorough, many homeschoolers do spend the extra time to make sure we’ve completed the book. 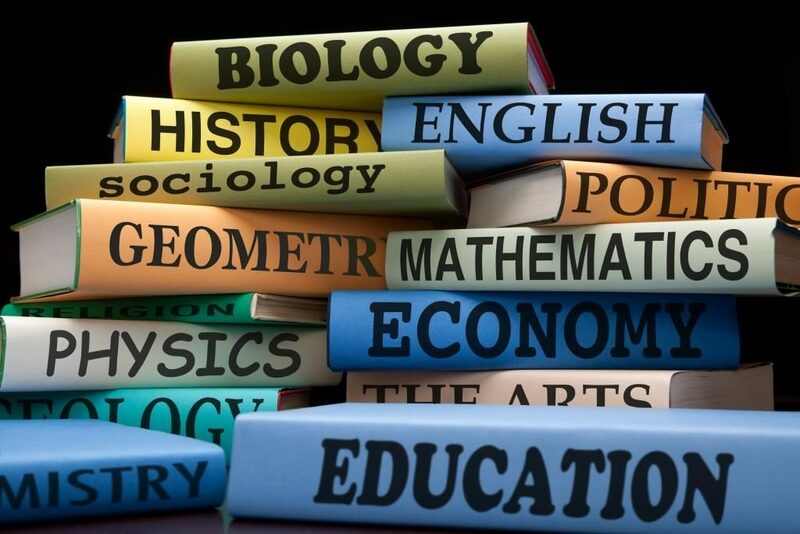 Our goal is always to be finished or “close enough” by the time I do the final report card, but if that last unit test or a couple more chapters need to be completed, I’d rather stretch it into summer a bit than cram too much into the final weeks of school. 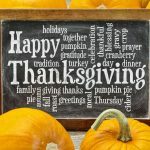 Review and remember – I learned very early in our homeschool journey that math facts will be forgotten if they aren’t practiced for weeks at a time. When my kids were young, doing just a little math or reading during the break helped keep it fresh and reduced the amount of time needed for review come September. As the kids got older, they reluctantly realized on their own that it might be in their best interest to do a bit of math here and there during the summer. Routine and structure – One thing that parents of public school students look forward to at the end of the summer is a return to a predictable schedule. A break or a change from that structure is a good thing, but too much unstructured time can wind up putting everyone on edge. Even during summer vacation, a loose schedule can help keep moms and kids sane. Personally, I am quite comfortable with having very little planned and being spontaneous. A couple of my kids had a real need to know what was happening next. And the downside to my unplanned days is that with nothing planned . . . nothing got done. Our solution has been to stick to a loose, relaxed schedule during the summer, getting up at about the same time each day and having a set time to do a little schoolwork a couple times a week. 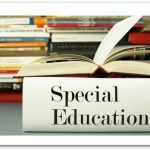 Running start for the coming year – Perhaps the most compelling reason to consider school during the summer is the possibility of getting a head start on the new school year. After all, I don’t want to do school year round, and I sure don’t want to have to do school during Thanksgiving or Christmas breaks. If we can get a good start on the new year, we can hopefully have more time available for vacation or break during the fall and at Christmas. And be able to finish up that next school year before the end of June! Since I have a senior this coming year, we’re especially motivated to make absolutely sure we have everything completed in time to celebrate her graduation with a clear conscience! We have been looking forward to our summer break, and we will definitely be enjoying the time to relax and do a lot of the fun things on our summer bucket list. But we’ll also take some time to wrap up the school year and keep what we’ve learned fresh. We’ll try to keep just a touch of structure in our days, and we’ll plan to get a jump on the next year. 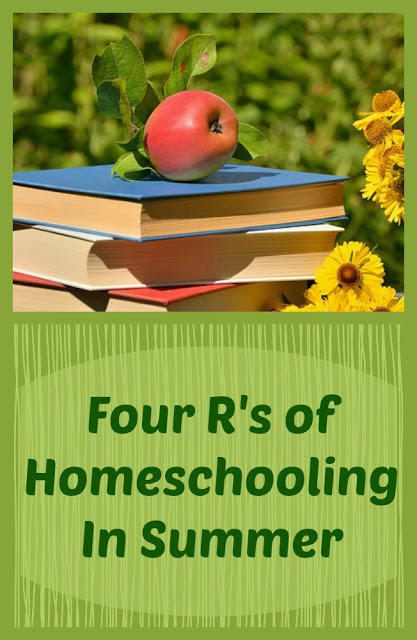 What are your plans for homeschooling through the summer? 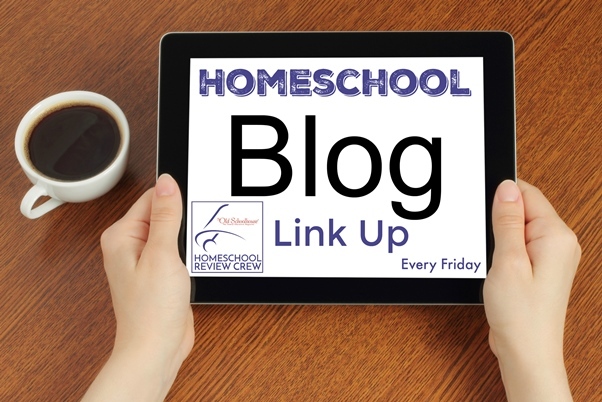 A big thank you to Kym Thorpe of Homeschool Coffee Break for writing this guest post.